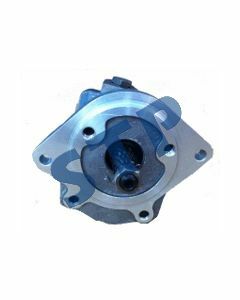 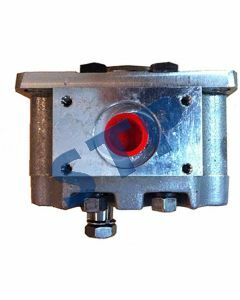 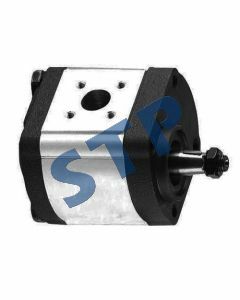 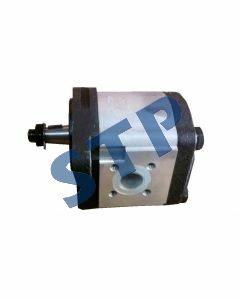 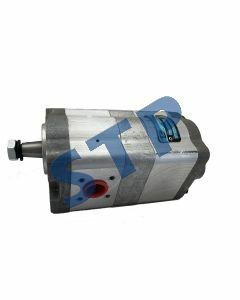 Hydraulic Pump AL15149 You must be a registered to see price and/or purchase. 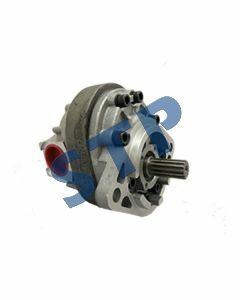 Hydraulic Pump for K916535 David Brown K954263 You must be a registered to see price and/or purchase. 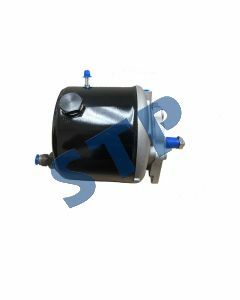 HYD TANDEM PUMP 3147535R93 You must be a registered to see price and/or purchase. 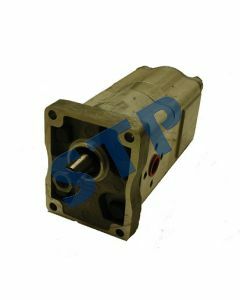 HYD PUMP CASE/IH D53690 You must be a registered to see price and/or purchase. 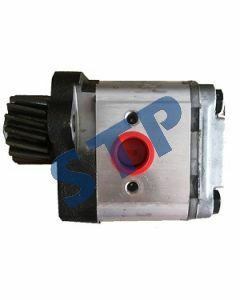 HYD PUMP CASE IH 242238A2 You must be a registered to see price and/or purchase.